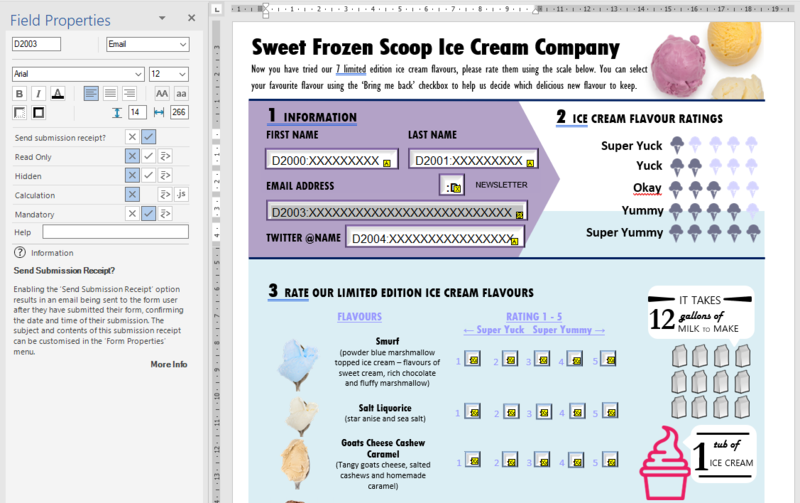 Create Professional, stylish Web Forms in Microsoft Word® with “VF Creator”, the NEW online forms design software from Victoria Forms. 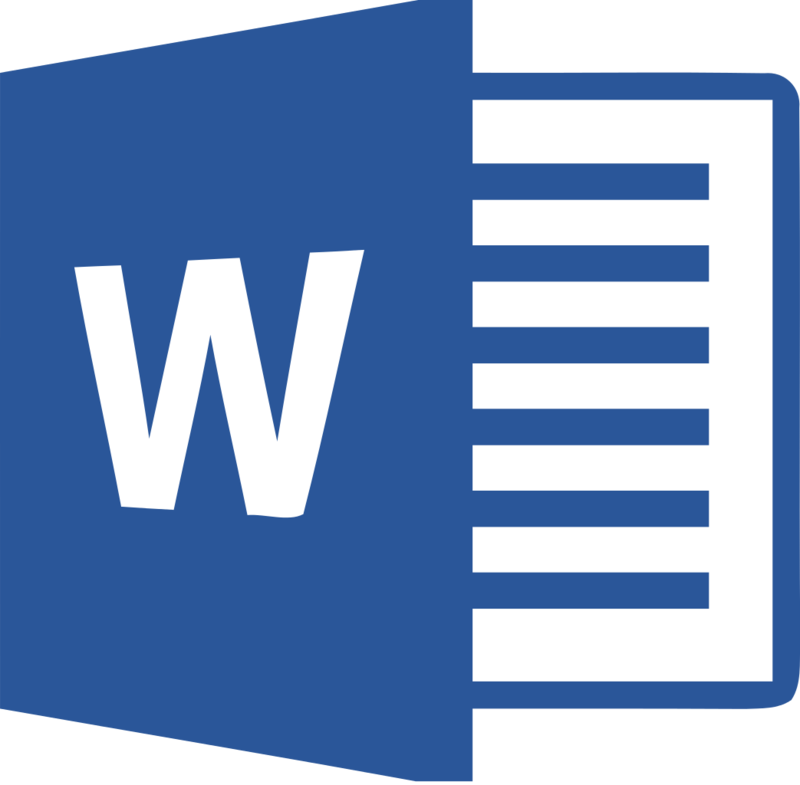 Microsoft Word is open software, third party developers can embed software to extend the features of Word. These software products are called Word Add-Ins. Victoria Forms has created a Word Add-In which, once installed, allows you to create eForms within Word. 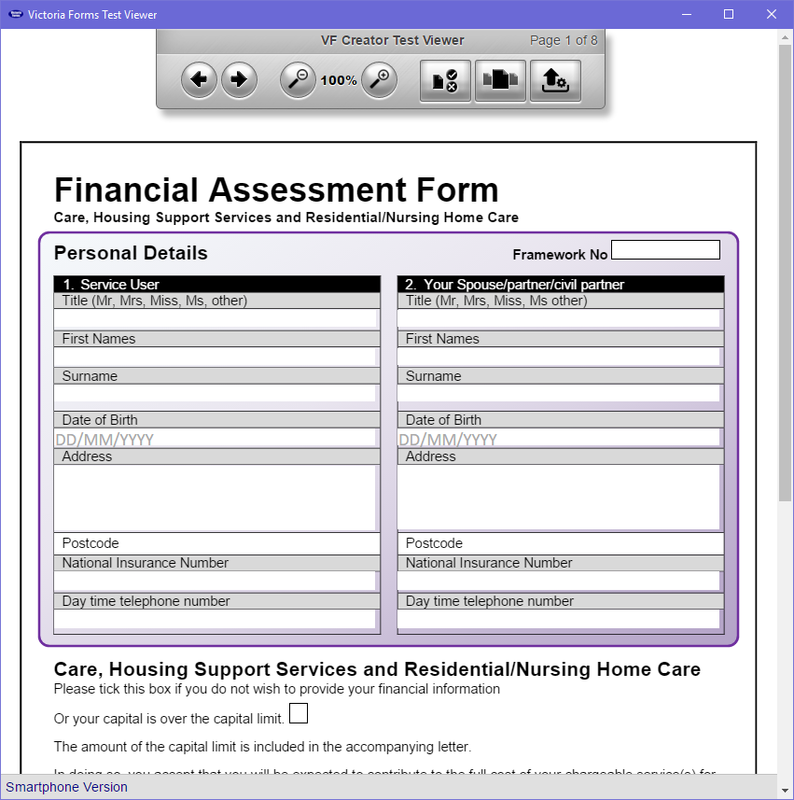 When forms are published, our server software converts your forms into online forms that your end users can fill in on any device; in any browser – they don’t need Microsoft Word. This patented software is unique – there is no other forms design software on the market that works like this. Please contact us to find out more. Word has been developed continually by Microsoft since 1981 – 36 years! It is unquestionably the very best software for creating documents – it is used by the vast majority of business users. Display conditions: to help and guide the user, individual fields and whole pages can be enabled or disabled depending on whether they are relevant to users. Insert field by field help information. Add calculations within your form. 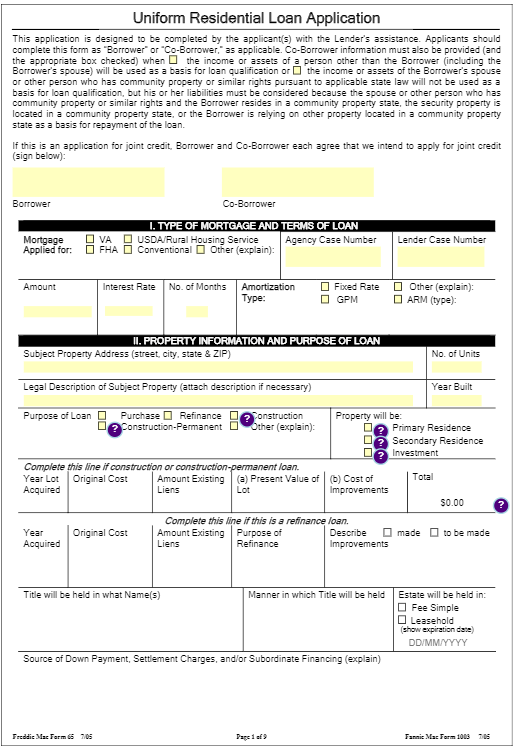 Set validation rules to highlight errors before submitting your form. Cut/Copy/Paste fields, page sections, or groups of pages within your form, or between separate forms. Select groups of fields and set properties for the group as a whole in one go. As you create your form, you can test the form to see how it will appear and behave to end users. Enable features: form saving, image attachments, PDF receipts, etc. 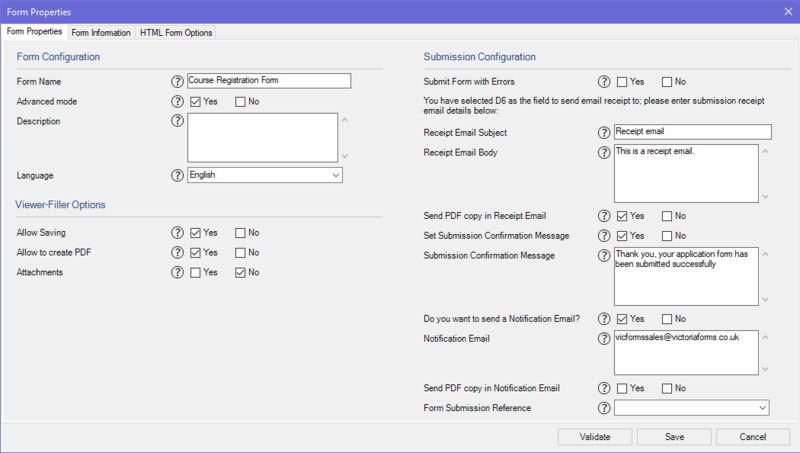 Once designed, forms can be published to your Enterprise Forms Server System at the click of a button. Forms have the features and intelligence you set at the design stage – helping and guiding your users through the form and checking for errors. They work with users of screen reader software and users of other visual impairments. 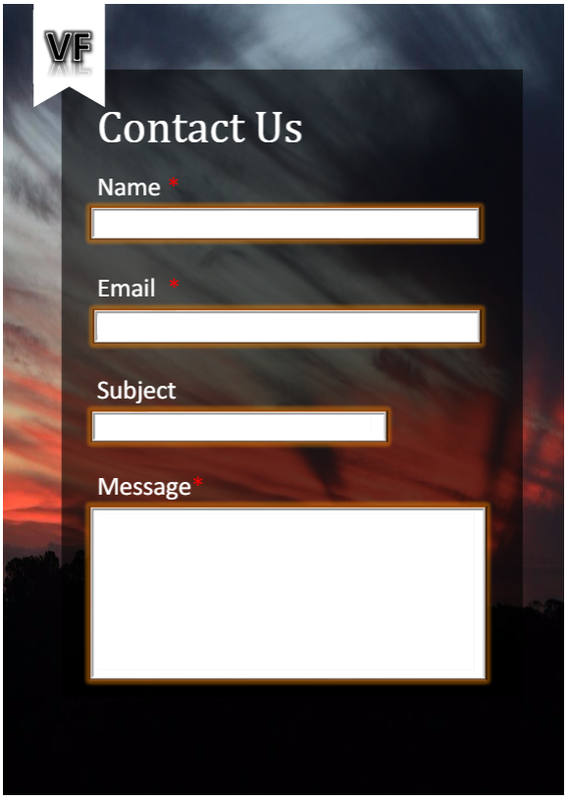 Appearance and layout of forms can adapt to small screens of smartphone. 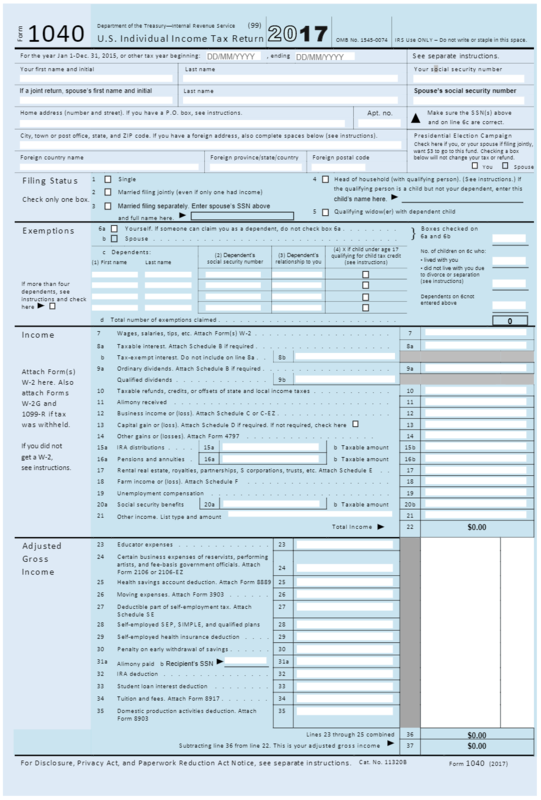 Users submit forms online to Enterprise Forms Server for retrieval and further processing. 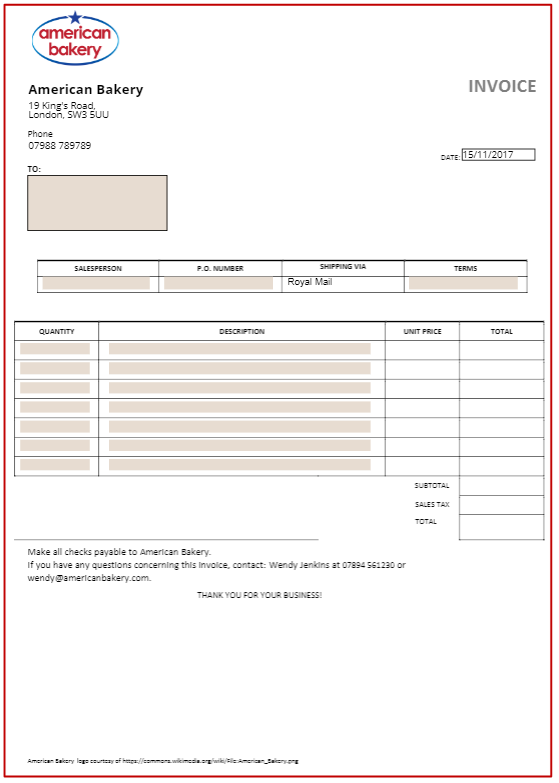 All completed forms are available in PDF format as a faithful reproduction of the Word form, for viewing, permanent storage, and – if you want – printing. Data can be extracted for integration with back-office systems. 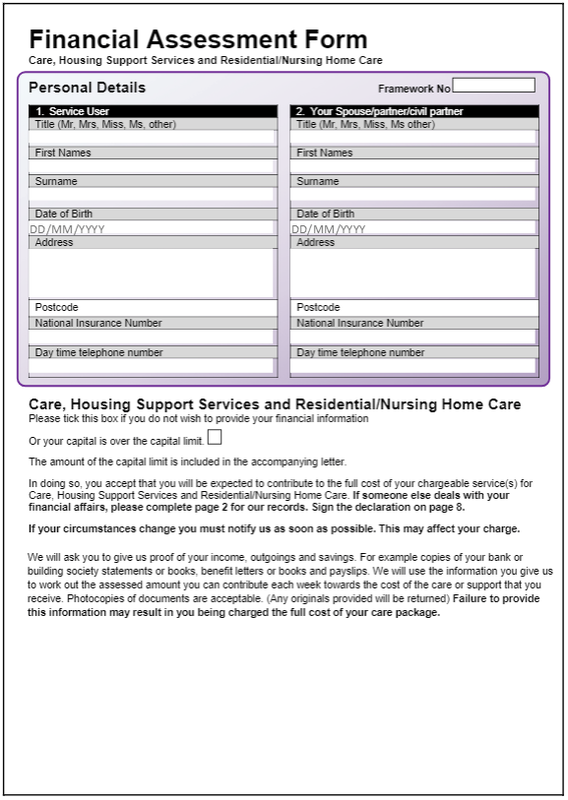 The following online forms were all created in Microsoft Word using VF Creator. Try them yourself to see the range of features available. EForms bring speed and efficiency to business – but their implementation has previously relied on specialist web developers or a small number staff who had to learn to use specialist eForms design software. 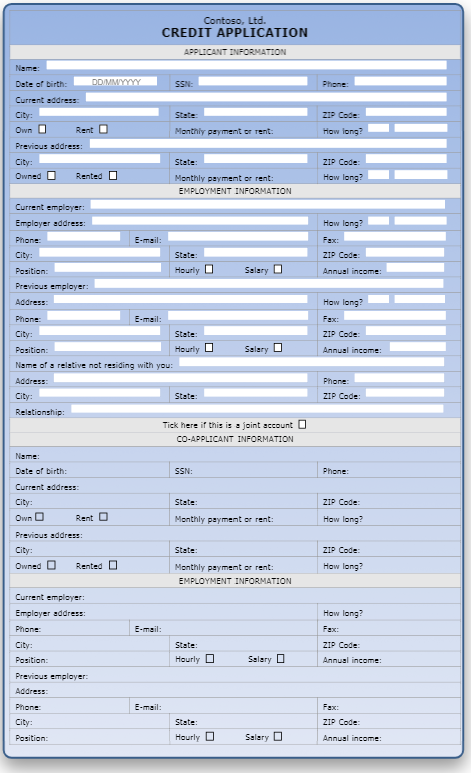 Taking forms design away from the business units that actually use and process the forms, results in slow, complicated form design projects, where the full advantages of eForms use are not fully realised. 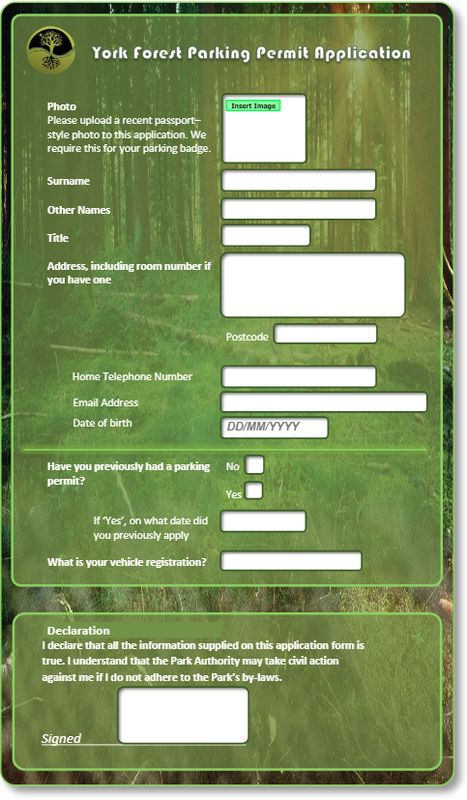 Our new software is by far the easiest means for any organisation to create online forms. Anyone who is familiar with Word will find this software super easy to use. 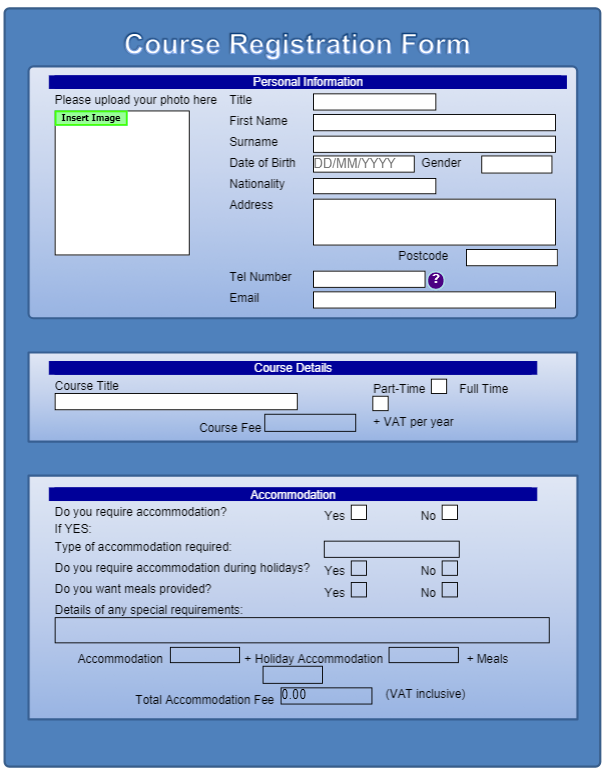 Now, rather than outsourcing to specialist designers, eForms can now be created and updated within business units. When eForms are easy to create, they can be used much more widely – and the more they are used, the more gains there are for your organisation. When eForms can be created in hours, not weeks, this brings new opportunities for efficiency, and new opportunities for gathering all sorts of useful data. This is a game changer for an organisation’s administration.